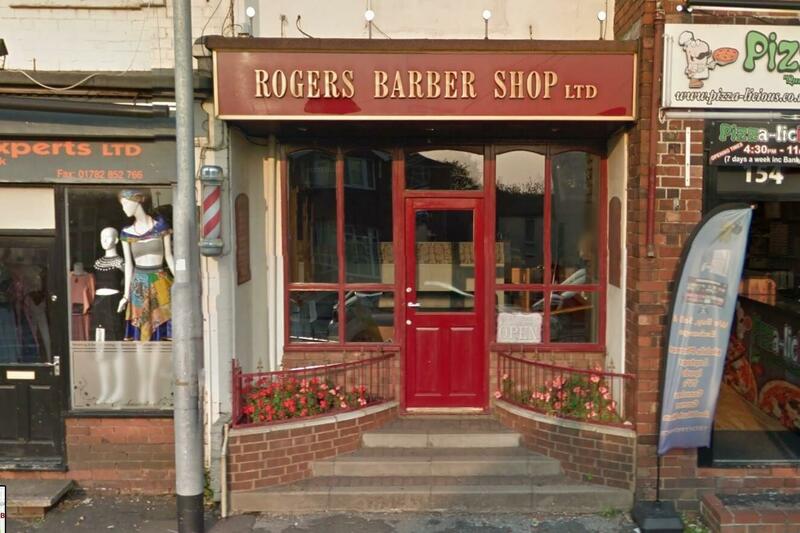 Welcome to Rogers Barber Shops. 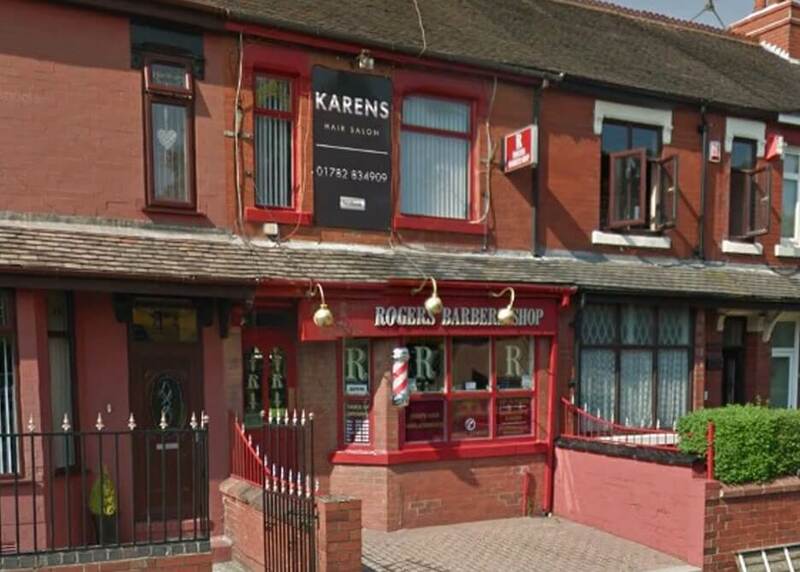 Since our humble beginnings in 1964, we have always aimed to give the best quality haircuts and shaves. 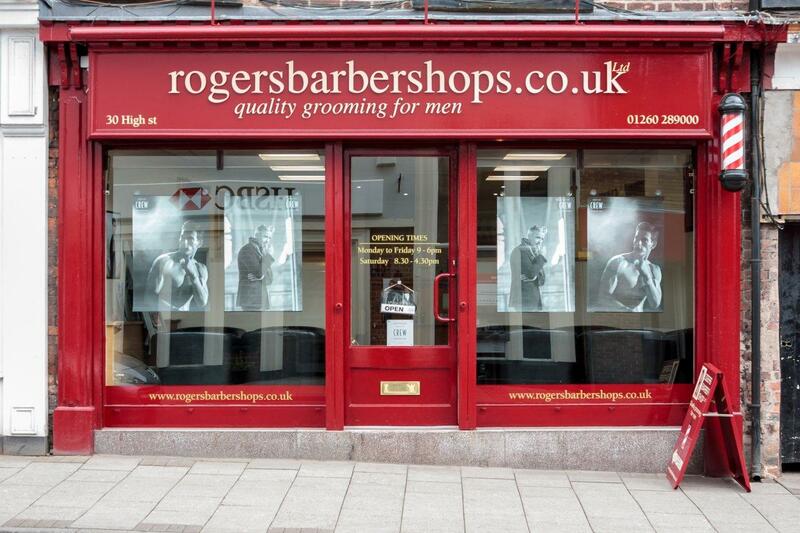 Our staff are carefully trained to guarantee you will always receive our high standard. 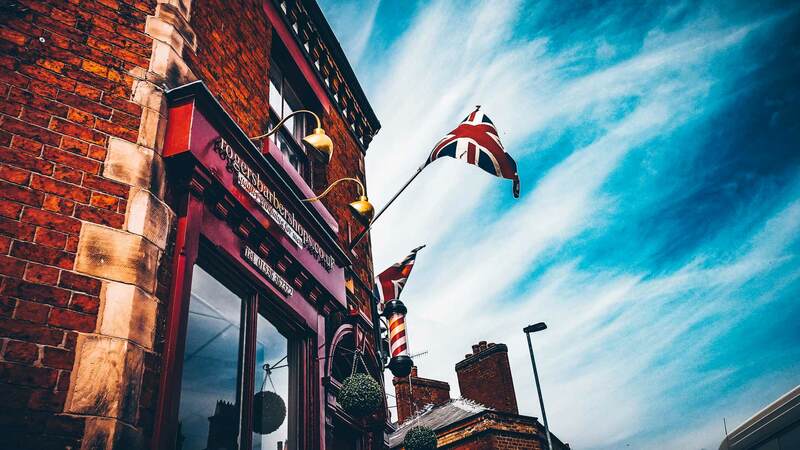 Our shops are traditional yet stylish; providing a relaxing atmosphere and bringing back the legacy of the barber as a social hub in the community. We also have a tailored product range that we use throughout the service and which are available to buy in store. 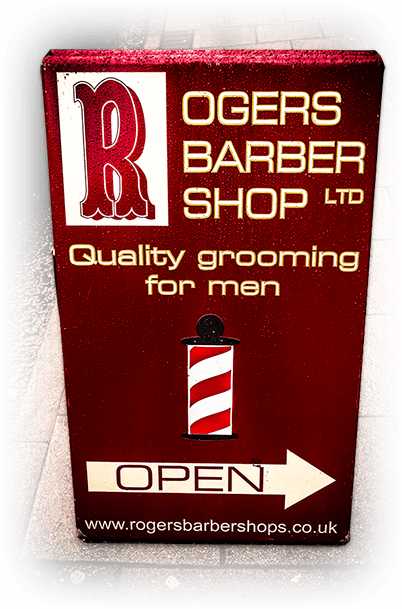 Since 1964, we have aimed to give the best quality haircuts & shaves. We pride ourselves on our customer service and personable approach, even going the extra mile with our Home Visit Service. 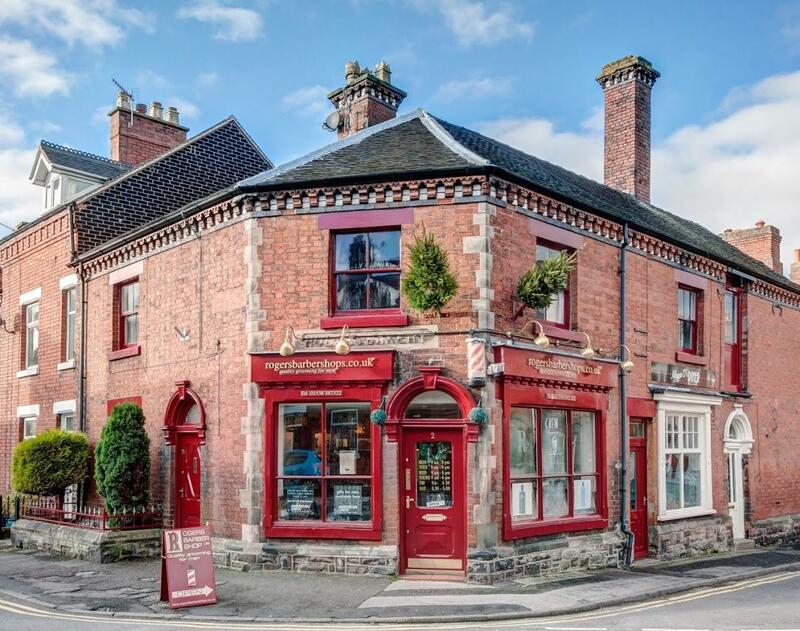 Our shops are traditional yet stylish; providing a relaxing atmosphere. We also have a tailored product range that are available to buy in store. 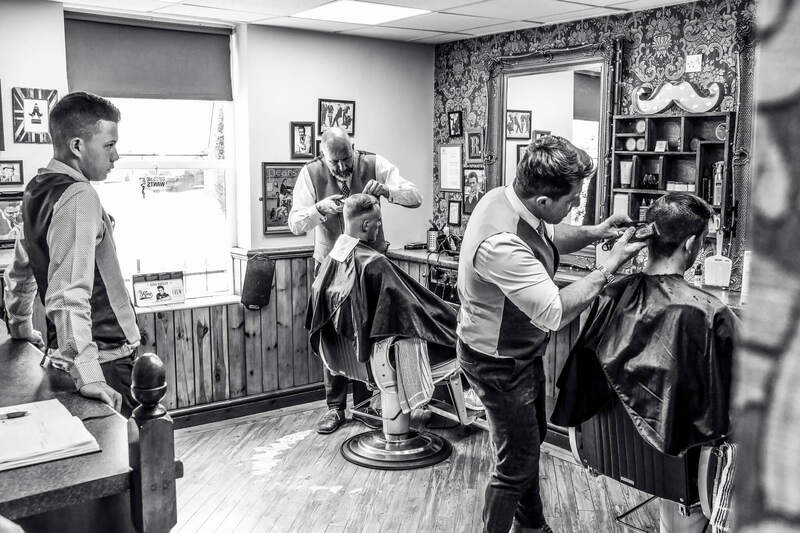 Get your hair cut without even leaving the house, our barbers will come to you! Our vouchers make a great gift. They can be purchased online or in any of our shops. Our Chell shop is Staffordshire’s #1 supplier of alternative hair systems. 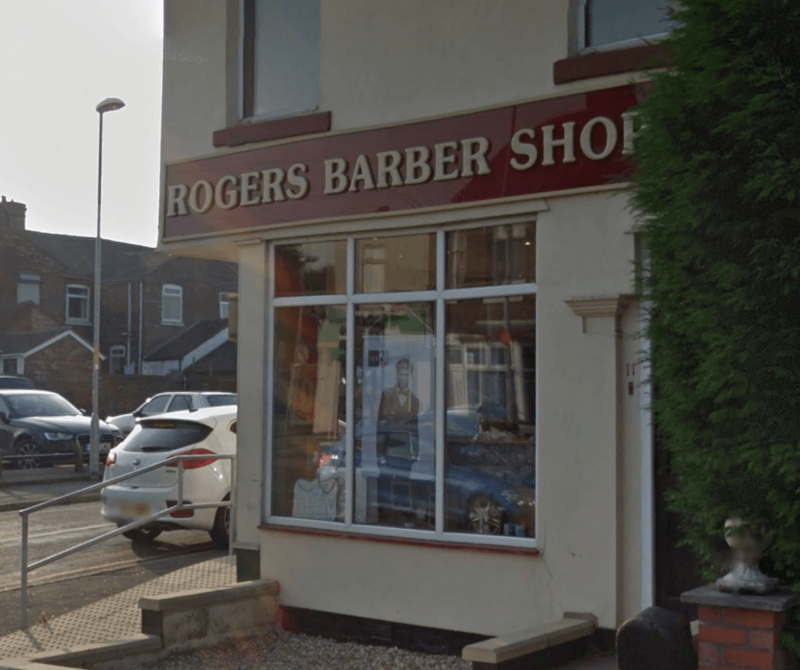 Interested in becoming a barber? We run professional training courses nationwide. Our Chell shop is S-O-T’s #1 supplier of alternative hair systems. 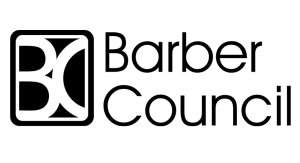 Interested in becoming a barber? We run courses nationwide. 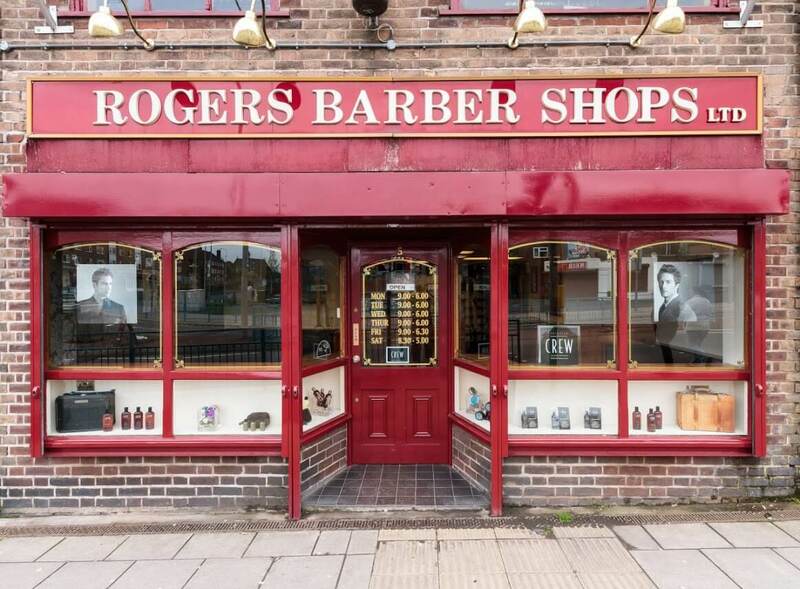 Interested in working at our shops? Special Discounts for Children and Senior Citizens from Monday to Friday. Stay up to date on the latest events and news via social media. For great deals on the best hair care products check out our new eBay shop.